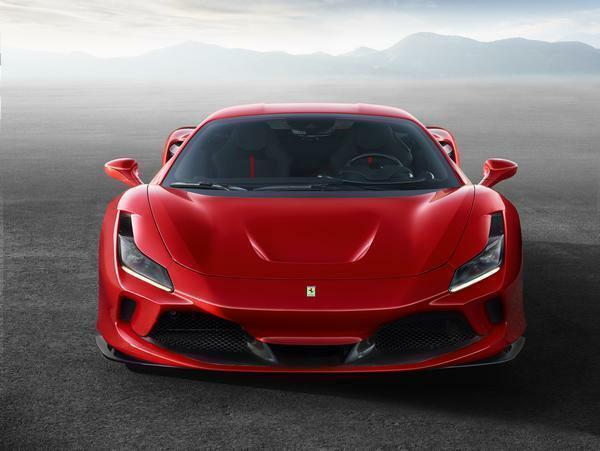 Ferrari total sales are restricted to 9000 a year. Hence it is the struggle it is to buy a new Ferrari. Love the louvred rear screen a la F40. 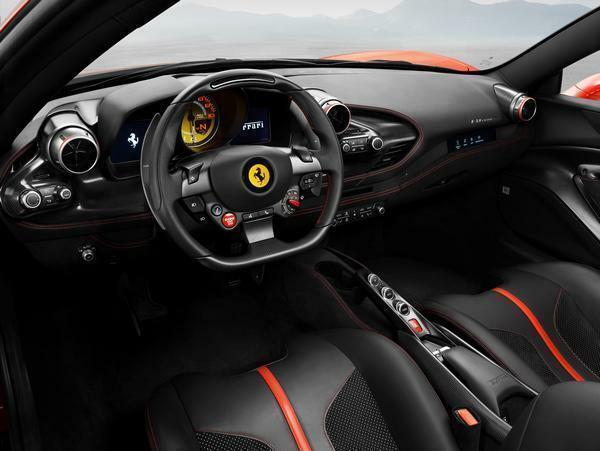 At first glance the dash seems to be updated from the 458/488 but still looks a tad dated. Can't deny how great the car looks outside though. I'd have one. Why the hell would anyone buy a Maclaren over one of these? 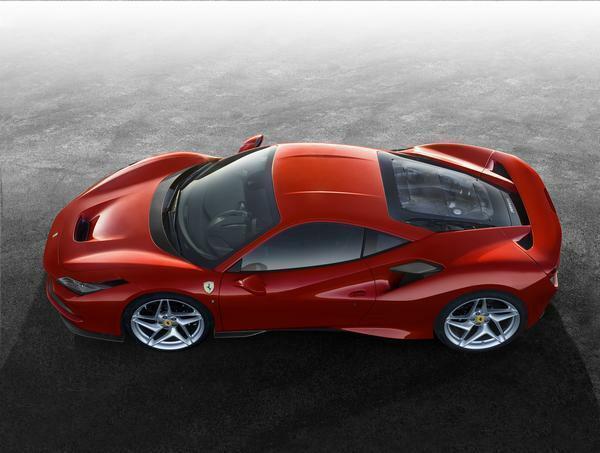 Ferrari's have never really grabbed me but... I cannot deny it. That is wicked hot. Buy one, then you won't have to look at it. Testament to the job they did with the 458 10 years ago that they feel they can string the core architecture out another four years or whatever. Core of the car is going to be very old by the time they pension this thing off. 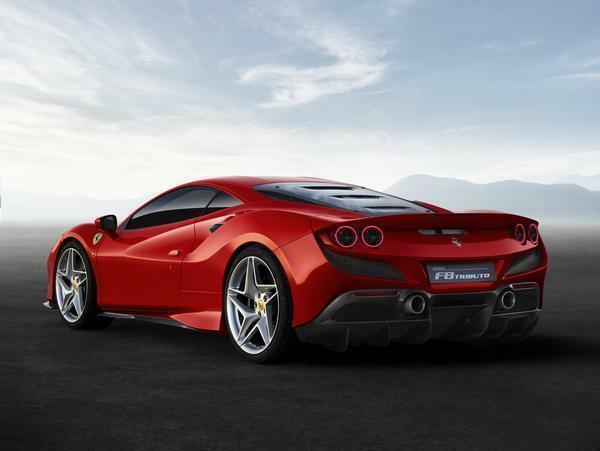 458 probably prettier and likely has by far the more exciting engine, but that's 'progress' for you. 720hp for the sake of 720hp is that way it's gotta be these days! I kept reading it as 'Triturbo' for some reason and was wondering how that would work ? Indeed. First time they've given one a third outing, I think. uy one, then you won't have to look at it. Am I the only one who thinks these cars are just getting way too powerful? 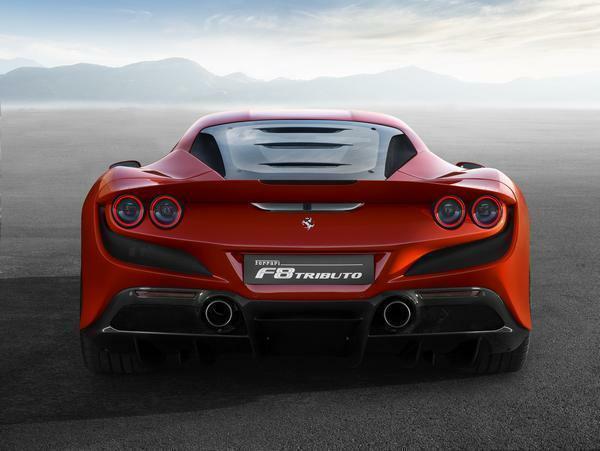 720bhp in what is traditionally the baby Ferrari, 800 in the big GT. I can't help but feel they need a smaller mid mounted V6 car in the 400-500bhp range with a focus on much lighter curbweights. 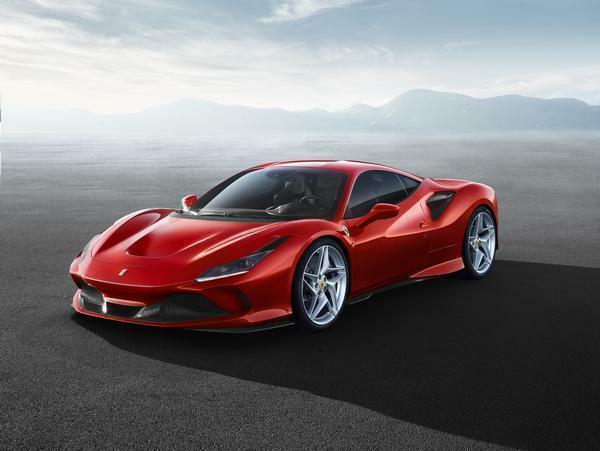 I love the Alpine concept of light weight fun over power but I'd prefer something with the atmosphere (if that's the right term) of a Ferrari. I prefer the 570s over the 720 for example but McLaren are just lacking a bit of soul that Ferrari's have always managed to pull off somehow. It has the correct number of taillights. This pleases me.